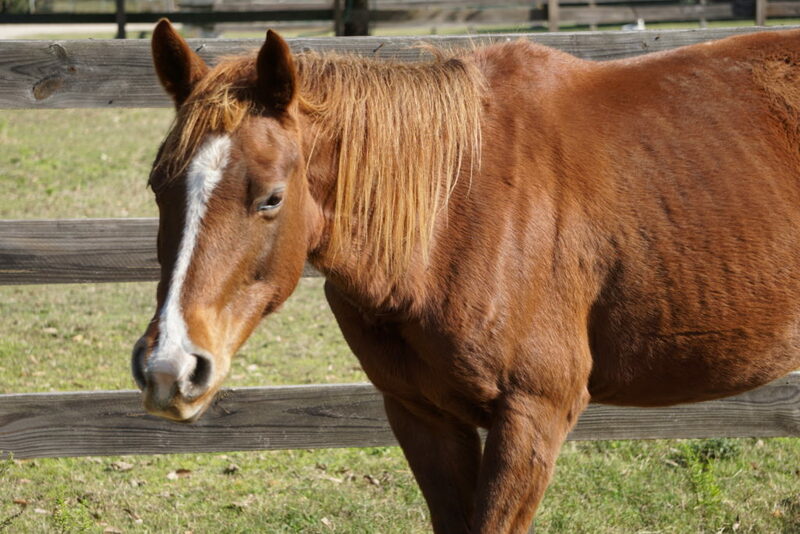 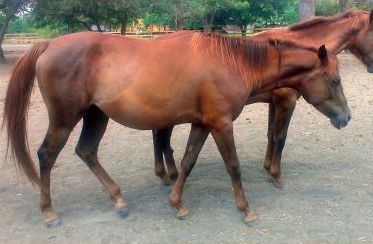 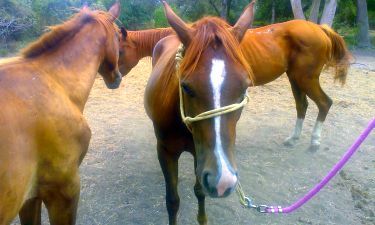 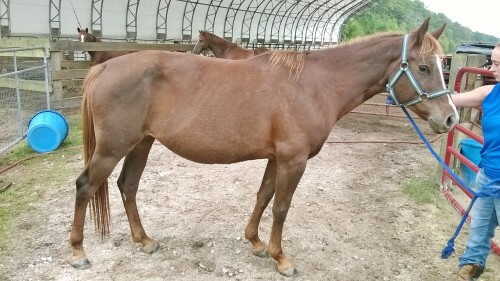 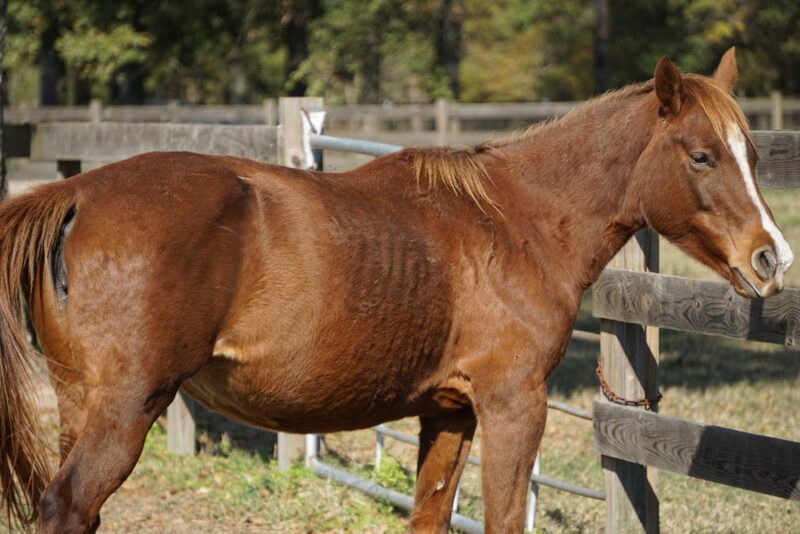 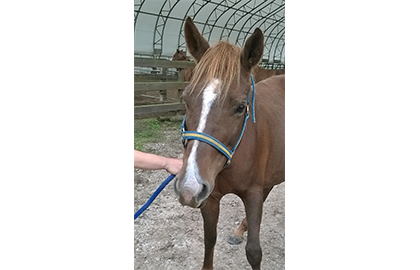 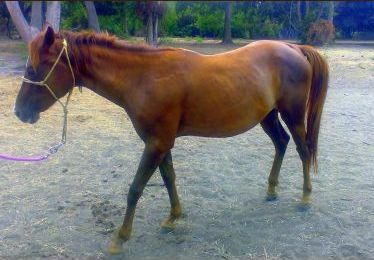 Tannah is young Quarter Horse who is very loving. 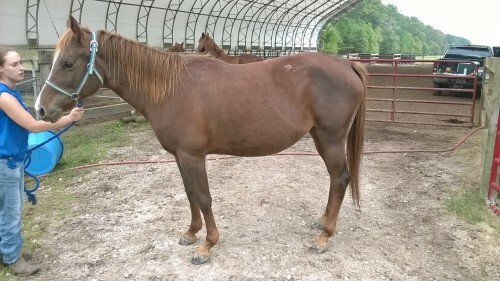 She adores attention and will try to be as close to you as she can. 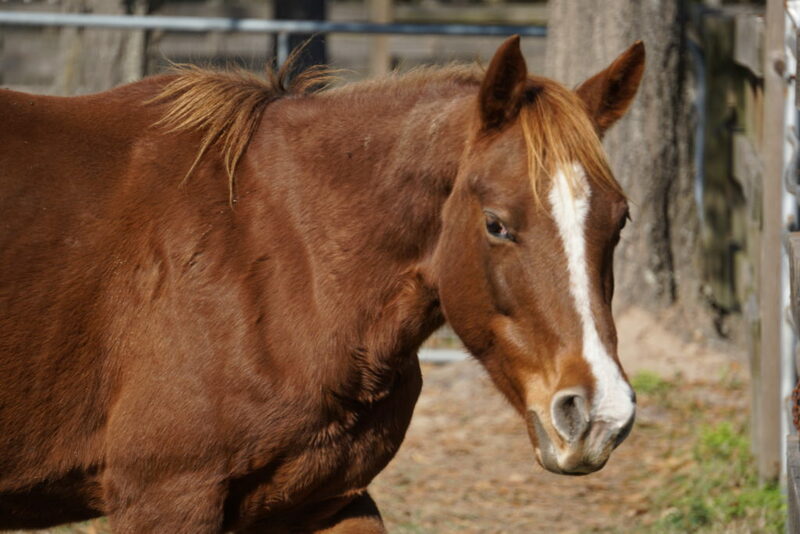 Her best friend is Beamer, a young gelding of about the same age – you can see them in pictures together! 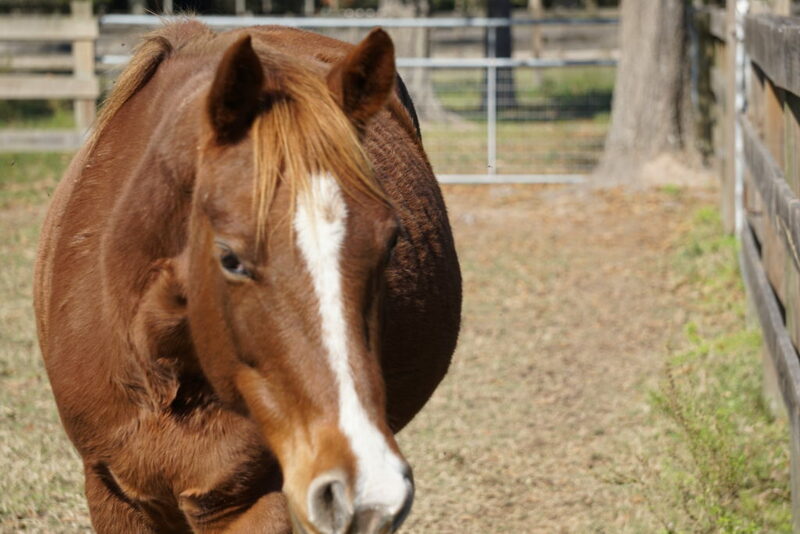 Tannah’s abilities have yet to be fully evaluated due to her age.